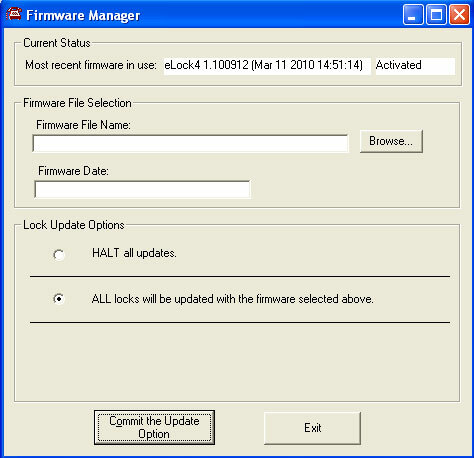 Keep CompX eLock up-to-date and running seamlessly with occasional firmware updates. 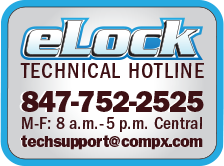 Download the 200/300 Series CompX eLock refrigerator lock firmware. 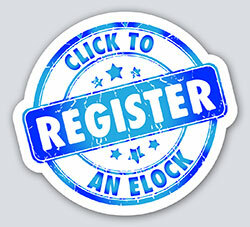 Download the 150 Series CompX eLock refrigerator lock firmware. Download the 200/300 Series CompX eLock cabinet lock firmware. Download the 150 Series CompX eLock cabinet lock firmware. Download the 200/300 Series CompX eLock cabinet HUB lock firmware. Download the 200/300 Series CompX eLock OEM firmware. 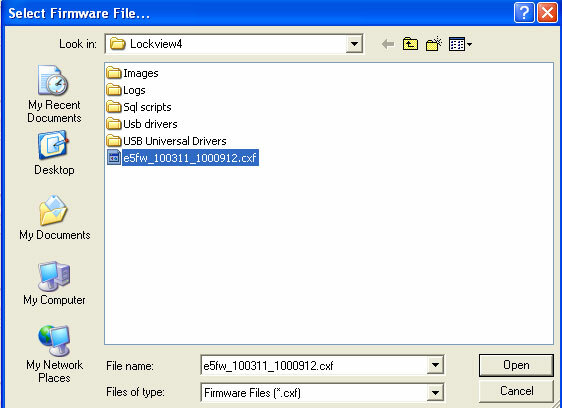 Move the downloaded firmware file to the computer on which LockView is installed. 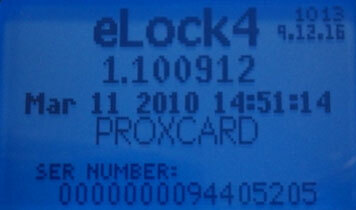 For networked eLocks, the firmware will automatically upload the next time the eLock(s) check-in to the network. To initiate an immediate upload for networked eLocks press the NETWORK button on each eLock or attach the USB cable to each eLock and connect to LockView. For stand-alone eLocks, attach the USB cable to each eLock and connect to LockView. WARNING! 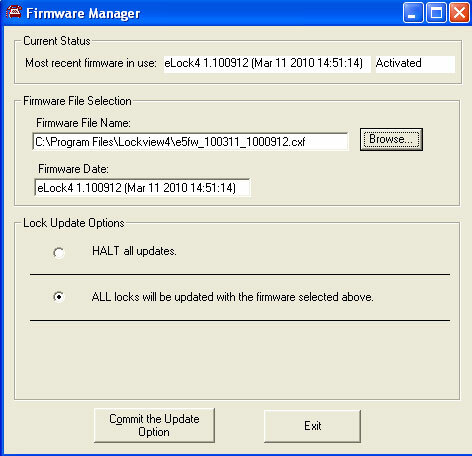 Once the firmware begins to upload (step 9), it is critical that the process is completed before disconnecting the eLock(s). Confirm the firmware version has successfully uploaded at the eLock by pressing BACK/CANCEL button. 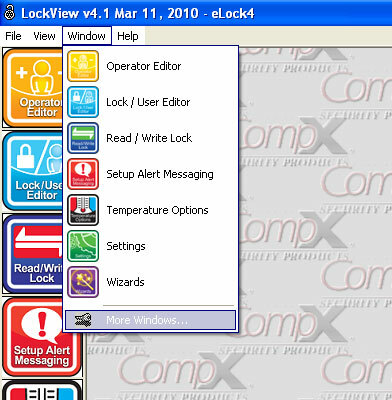 The above will appear on the eLock LCD; verify this matches what is in LockView under Read/Write Lock; Lock Settings (below).